James West. Why it's important to bridge a gap between creativity & business. 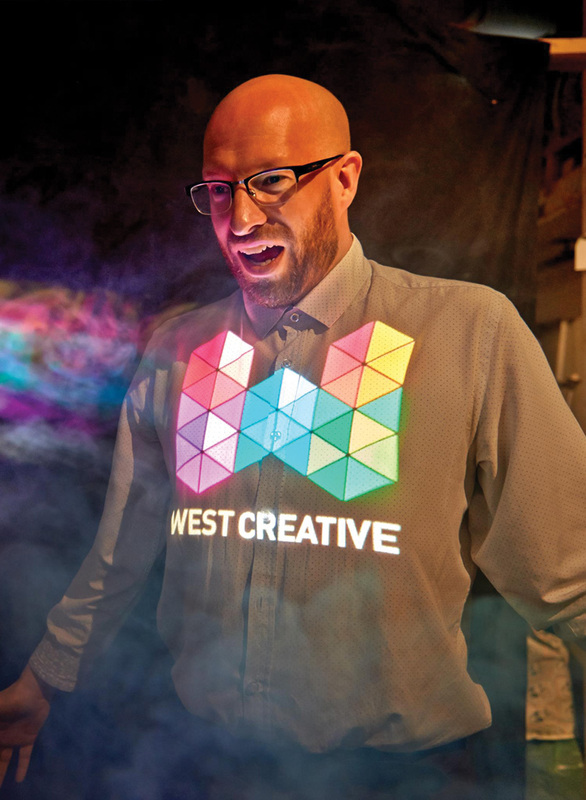 West Creative was set up by James West in 2013, based on his belief that there is often a gap between creative commissions and strategies for business growth. Often compared to the equivalent of an IT Geek who explains technical decisions in plain English – James strives to improve the quality of creative led commissions in meeting the needs of business objectives. Likewise, he also works to ensure creative businesses benefit from sound business advice to help them grow – both as suppliers and within the wider sector in general. James West has held a number of senior posts in across both commercial organisations and cultural businesses. A natural networker, James often has someone in his creative network that can offer a solution to a clients brief and, if he doesn’t, he’ll know some who does. This approach has kept businesses connected with some of freshest UK talent – from illustrators to journalists, and film makers to brand designers. Qualified with a professional diploma from the Chartered Institute of Marketing, a degree in Arts & Cultural Management and an impressive track record of work with industry brands – James is well placed to be collaborating with businesses and creatives alike. The best way to get a feel for his upbeat style of working is to get in touch and have an open discussion about your business niggles. We’ve built West Creative around listening to your customers, getting under their skin and spotting what makes them tick. Our approach to first hand research is a cost effective way to make sure our advice and creative goes further and it doesn’t need to blow your budget. Let’s get straight to the point. Insight is all well and good – but unless something can change, it sits on a shelf gathering dust. We’re sharp at pinpointing the key areas to work on and bring a host of creative ideas to achieve your original aspirations. Ideas that hold their weight in gold. At the end of the journey it isn’t about tarting up or revamping an old idea. 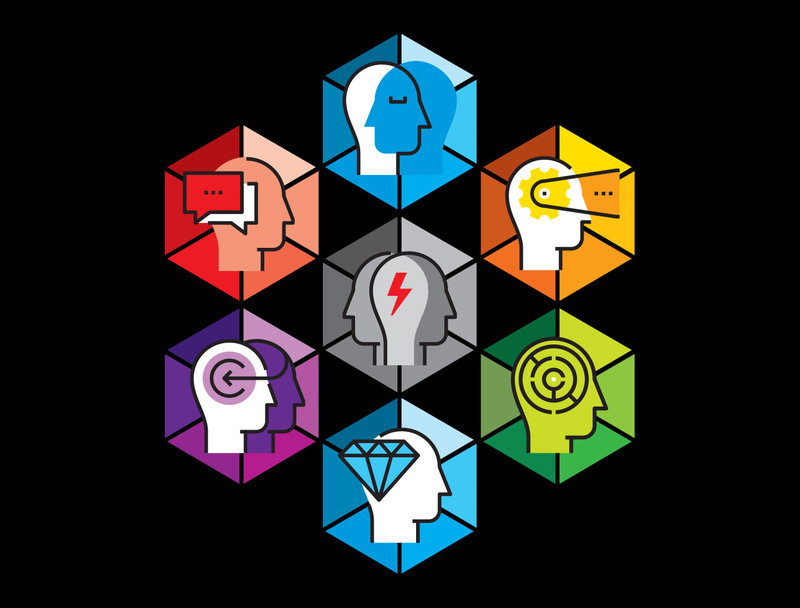 The process we follow feeds our imagination, which in turn offers you the change to let us turn your customer insights into a compelling action. At West Creative, we’re bridging a gap between creativity and business and in the process helping our clients deliver vibrant, cost effective projects that make a difference.